Click here to pick up your free copy of Deserve A Chance in the Amazon Kindle store. Click here to pick up your free copy of Restriction in the Amazon Kindle store. 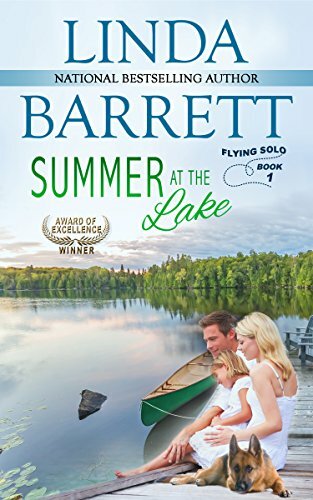 Click here to pick up your free copy of Summer at the Lake in the Amazon Kindle store. 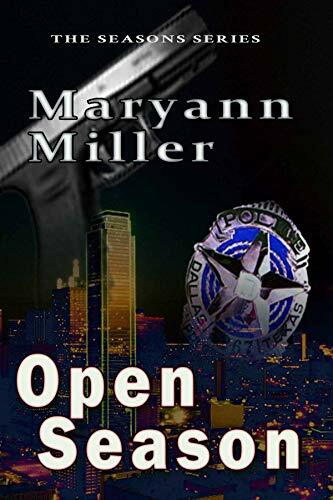 Open Season – considered by some readers as “Lethal Weapon” set in Dallas with female leads – introduces two women homicide detectives, Sarah Kingsly and Angel Johnson. Amid racial tensions and the deadly-force controversy sweeping the city, they are unlikely and unwilling partners. The pairing is better PR than policy. Their first case, dubbed the Mall Murders, begins with the death of a maintenance worker at an upscale shopping mall, followed closely by the murder of a security guard at another mall. The final murder victim is a young window dresser whose body is left like a mannequin behind the glass of an exclusive boutique at the Galleria Mall. In this police procedural mystery, the women follow the trail of a killer until it comes close to home, and they have to decide if they can be partners or not. Click here or type in http://geni.us/openseason into your web browser to pick up your copy of Open Season in the Amazon Kindle store. 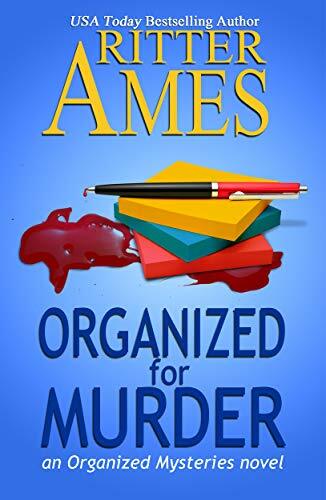 Click here or type in http://geni.us/JZ6QGAG into your web browser to pick up your copy of Organized for Murder in the Amazon Kindle store. 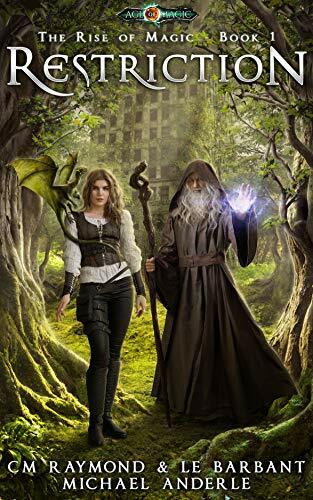 Sean knows there’s something different about the new girl in school — Alexis Townsend — but before he can figure out what, his world is turned upside down by the arrival of a distant relative. Distant, as in, his great-great-great-great-great-grandson. Life in 1995 seems pretty primitive to the time-traveler from the 23rd Century, but he tries hard to fit in with some help from his ancestor. Einstein’s Theory didn’t cover this relativity. …Before You Leap is a humorous, nostalgic romp that takes place in the final decade of the 20th Century. 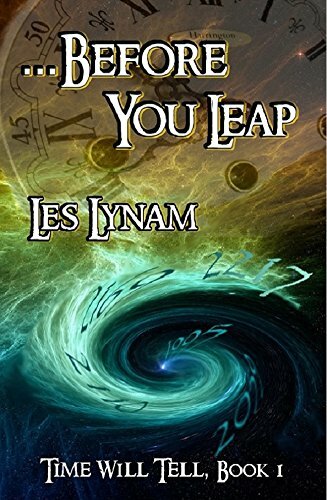 Click here or type in http://geni.us/beforeyouleap into your web browser to pick up your copy of …Before You Leap in the Amazon Kindle store.